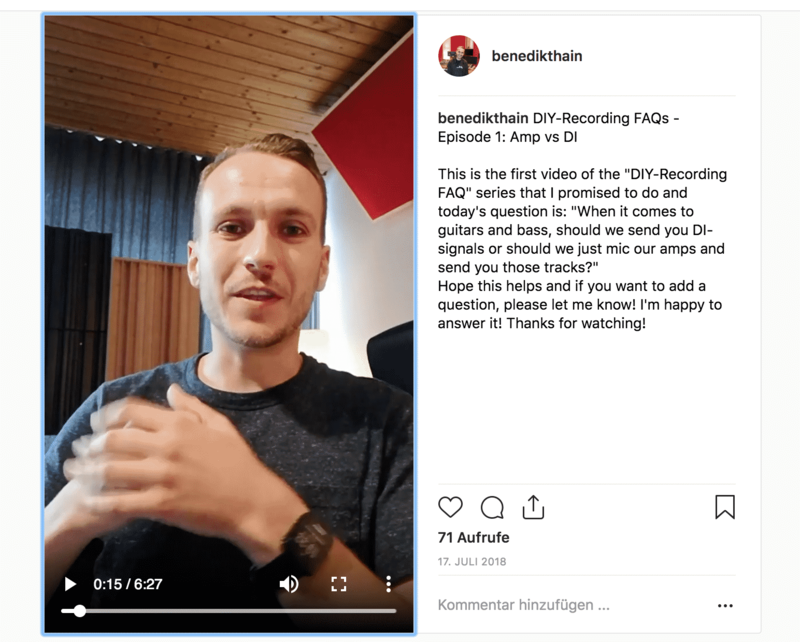 Hope this helps and if you want to add a question, please let me know! I’m happy to answer it! Thanks for watching! 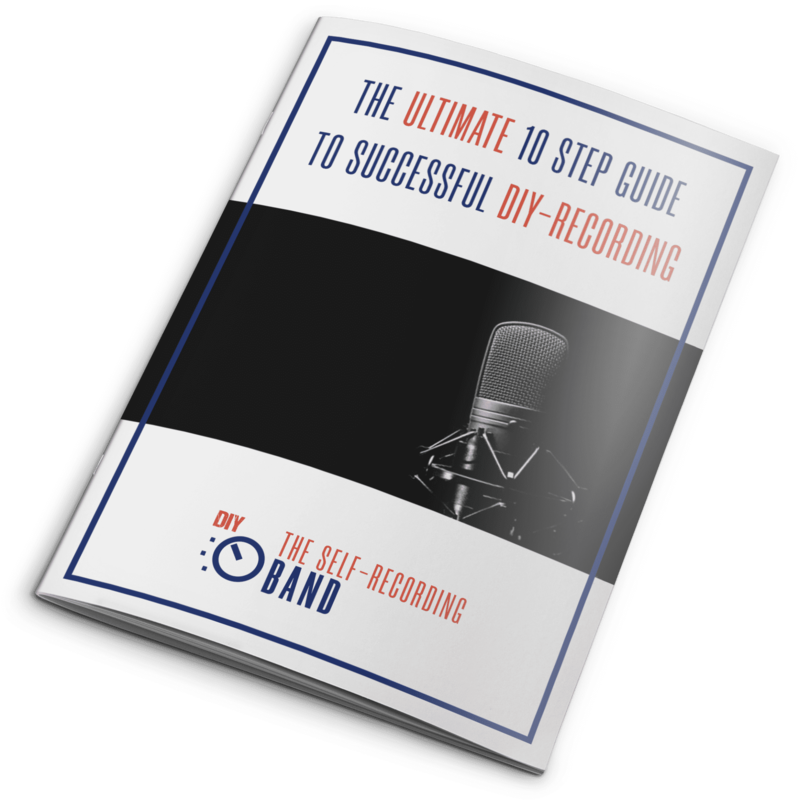 If you want to learn how to properly record a DI-track in addition to your guitar or bass amp tone click here!